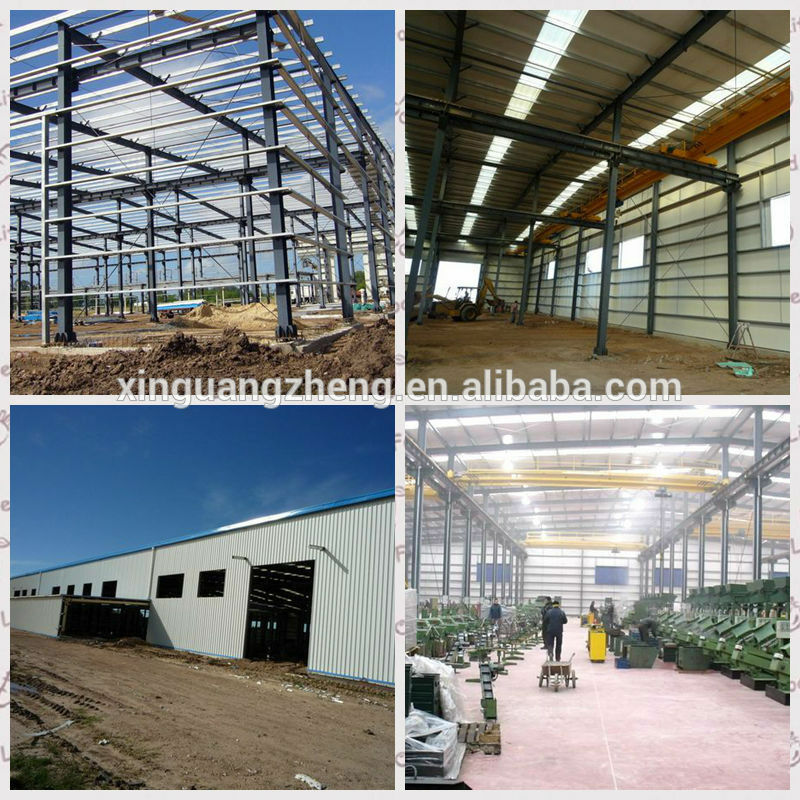 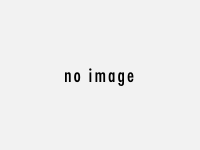 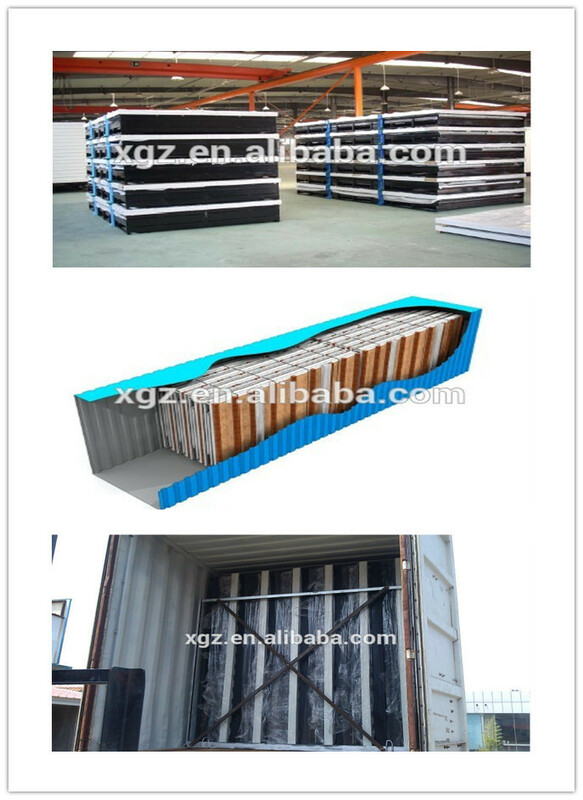 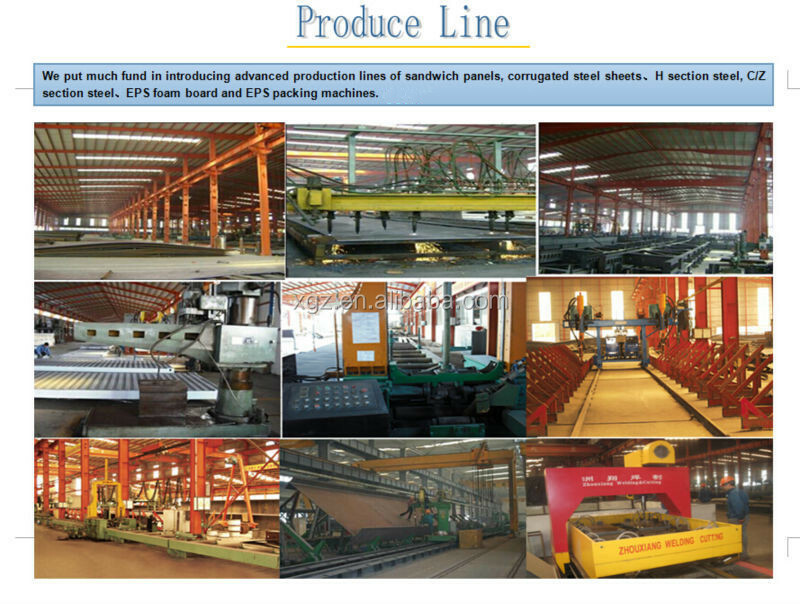 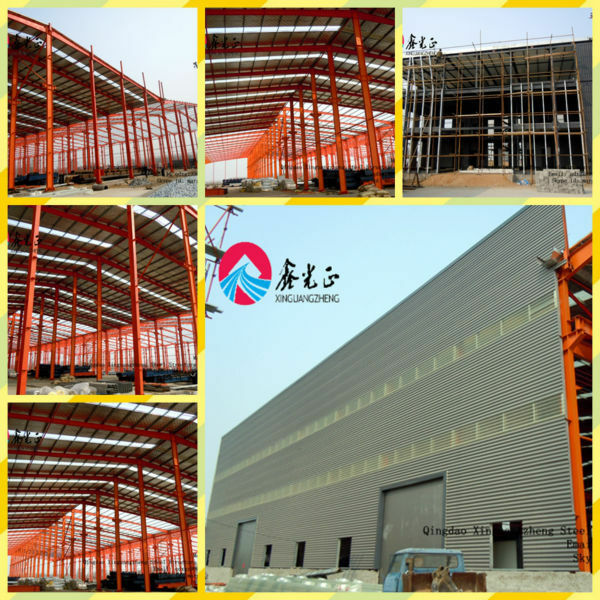 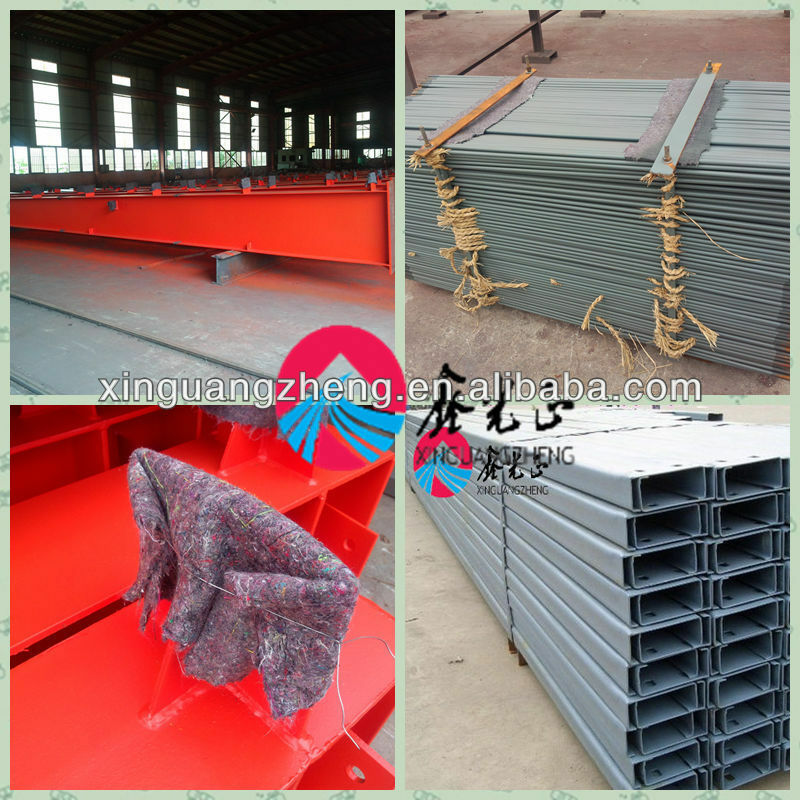 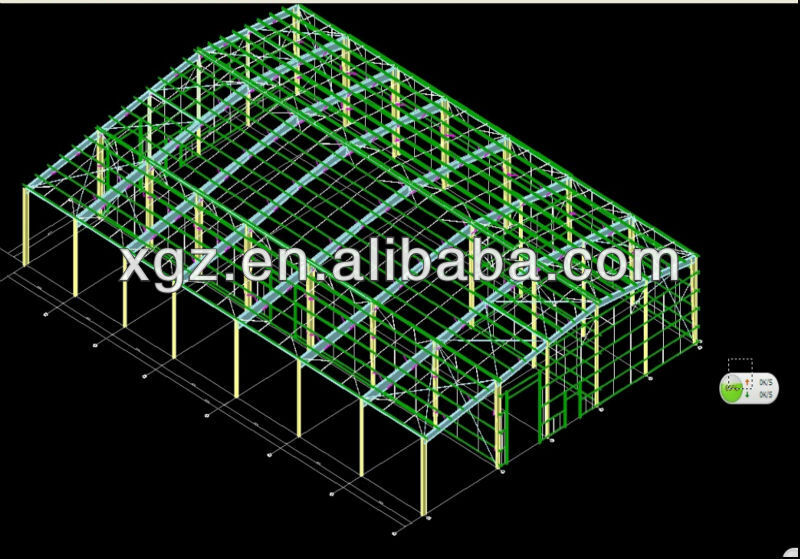 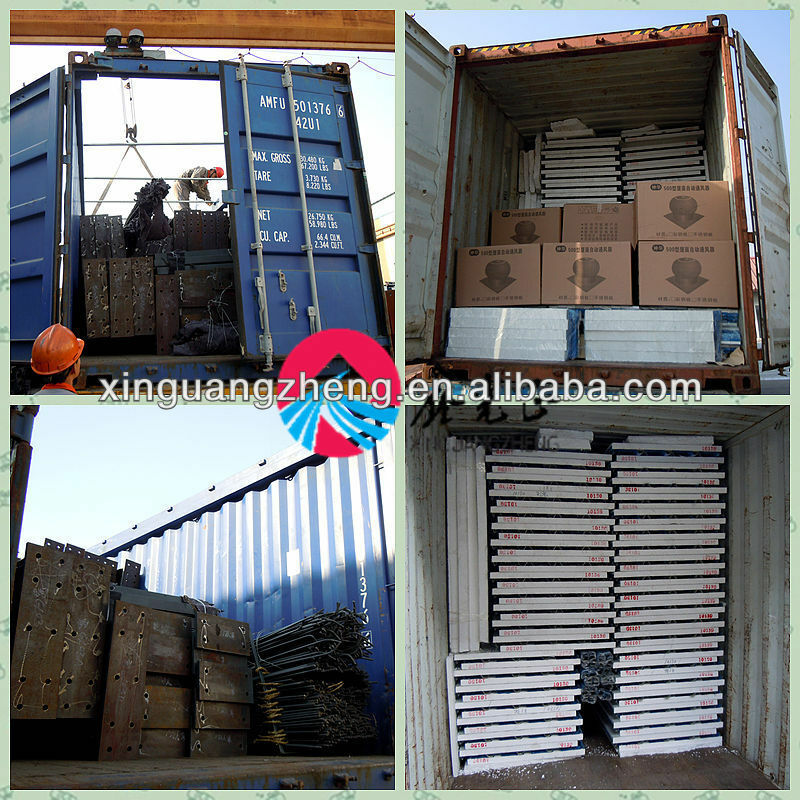 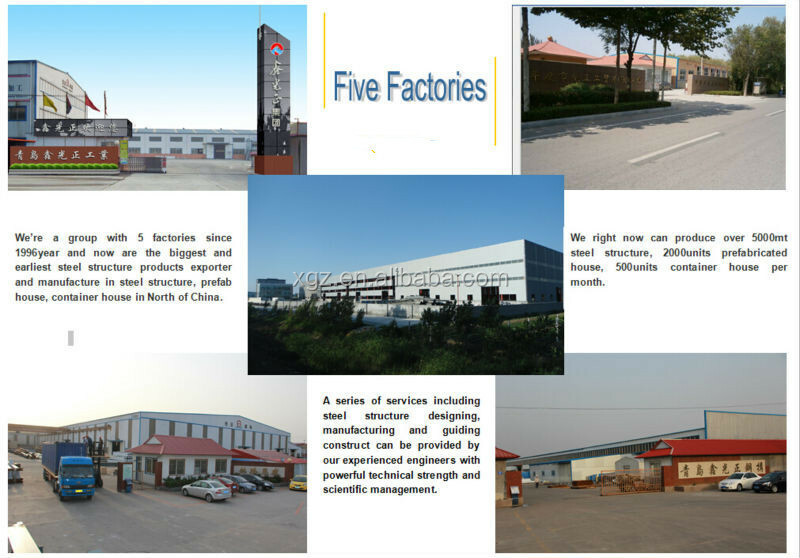 Qingdao xinguangzheng group is the biggest supplier of the steel structure in Shandong china, we are supplier of the united nations in Africa . 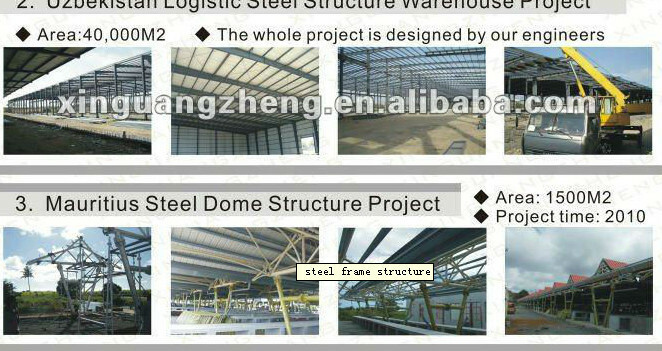 we are partner of the Angola and Venezuela government and Australia government . 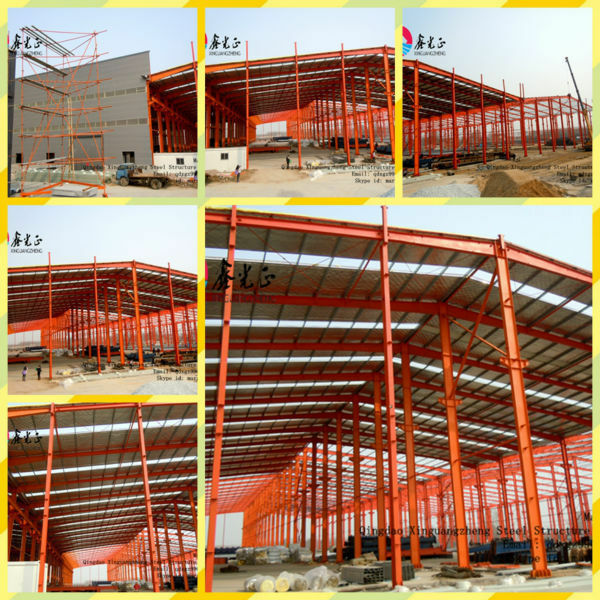 warehouse construction companies is a big group company .project our engineer provide technical guidance on site.